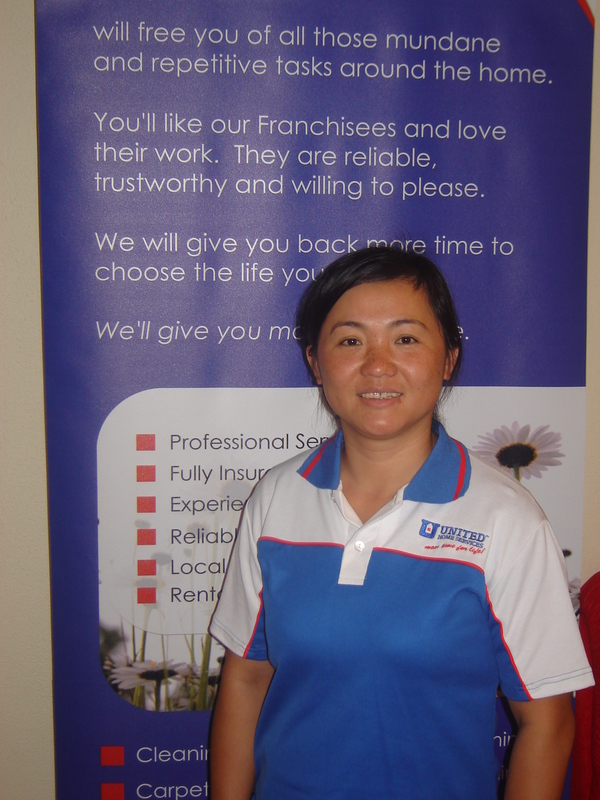 Are you looking for someone to ironing your clothes & garments in or around Essendon? At United Home Services we provide a range of ironing services, the most popular being our pick up and drop off ironing service on a weekly, fortnightly or monthly basis in the areas of Essendon, Moonee Ponds, Strathmore, Alberfeldie, Pascoe Vale, Ascot Vale, Coburg & the surrounding suburbs. If you’re in any one of these areas would like a quotation for your ironing, submit a website enquiry and we’ll be in touch shortly.